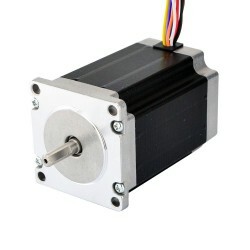 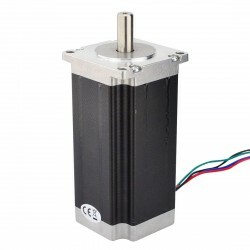 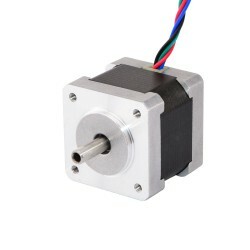 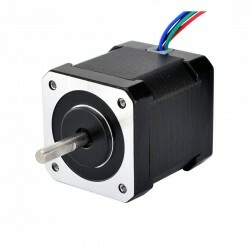 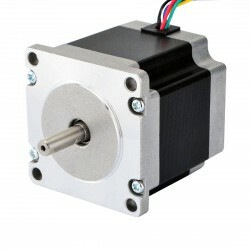 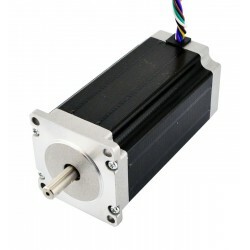 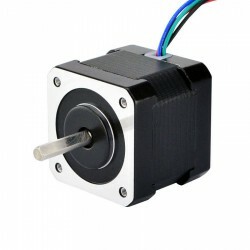 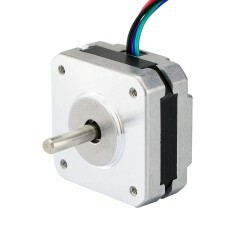 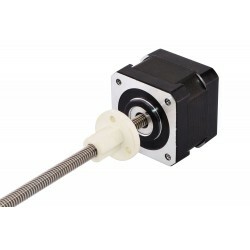 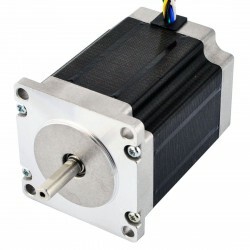 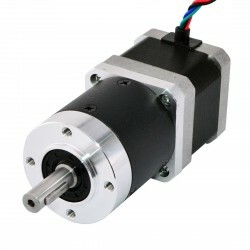 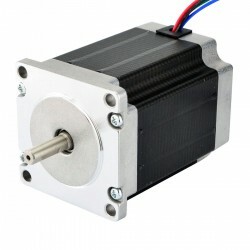 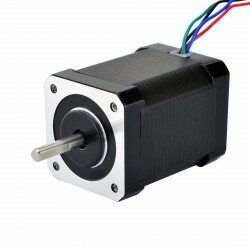 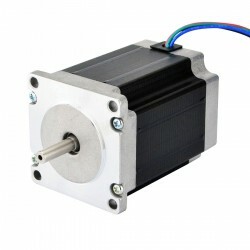 This bipolar Nema 23 stepper motor with step angle 1.8deg and size 57x57x114mm. 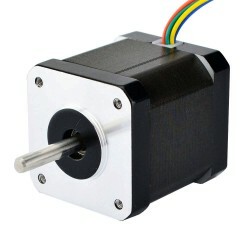 It has 4 wires, each phase draws 3.5A, with holding torque 3.0Nm (425oz.in). 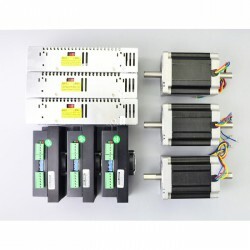 I've been doing control systems for a long, long time and I got this kit to help me model a system in my shop. 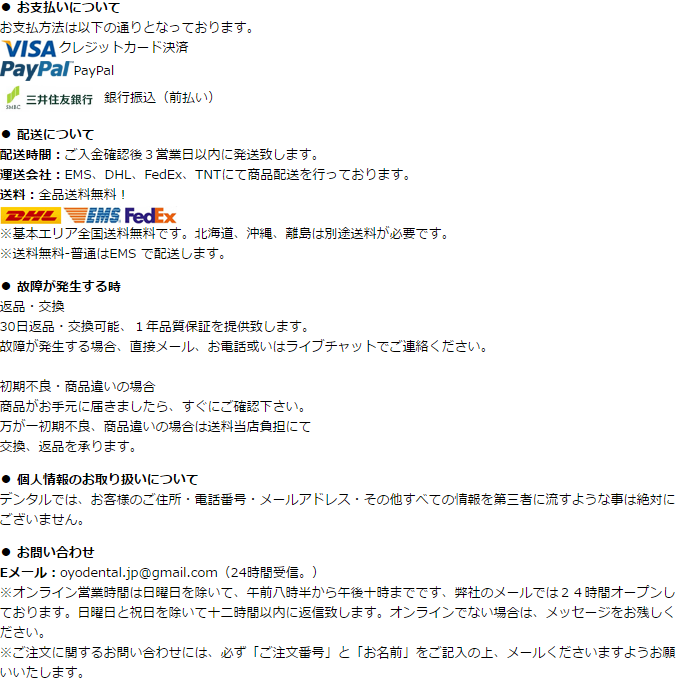 I'm pretty impressed. 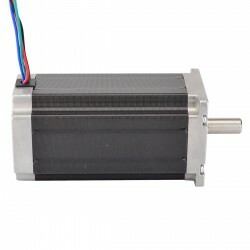 There's not much to say about it, it just works. 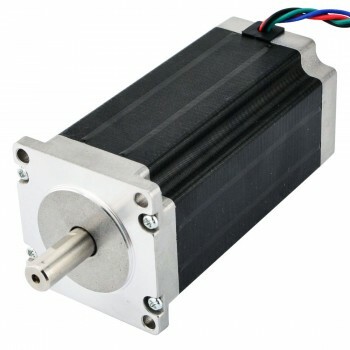 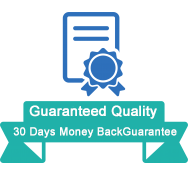 On the plus side, the step, direction and enable inputs are optically isolated, which is good for system reliability and for flexibility. 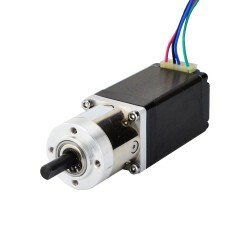 They bring out both sides (cathode and anode) of the optos, so if your signal polarity is backwards, you can just reverse the wires. 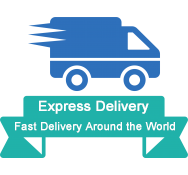 There is plenty of flexibility in step sizes from one to 51,200 pulses per step. 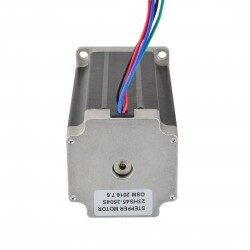 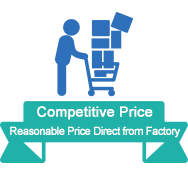 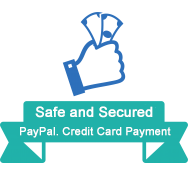 The output current regulation is adjustable from 0.75 to 4.5 amps, The terminal strips are pluggable so you can replace the drive easily, if need be. 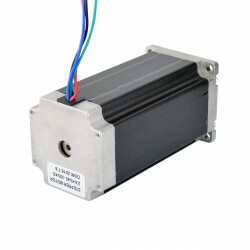 One thing I would have liked is separate terminal blocks for the motor, motor power, logic power and control signals. 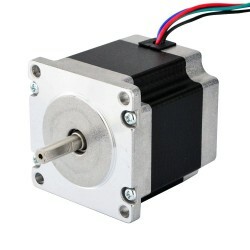 It would make things slightly easier on assembly. 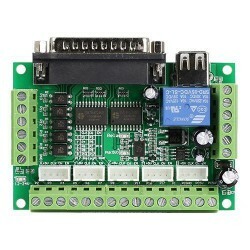 I'm pretty sure that these terminals are stackable, so just swapping the plugs out for smaller ones should be simple.